One of our best sellers in Nosara! Featuring accommodations with a private pool, sea view and a terrace, Casa Tres Vistas is located in Nosara. Guests are welcome to enjoy the free WiFi. The vacation home has 2 bedrooms, a living room, and a kitchen with a dining area and an oven. The vacation home also provides a bathroom with a shower. The vacation home has an outdoor pool. 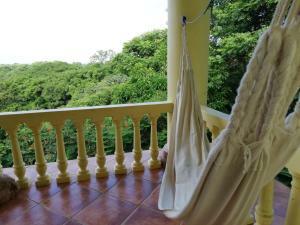 Guests at Casa Tres Vistas are welcome to enjoy hiking nearby, or make the most of the garden. 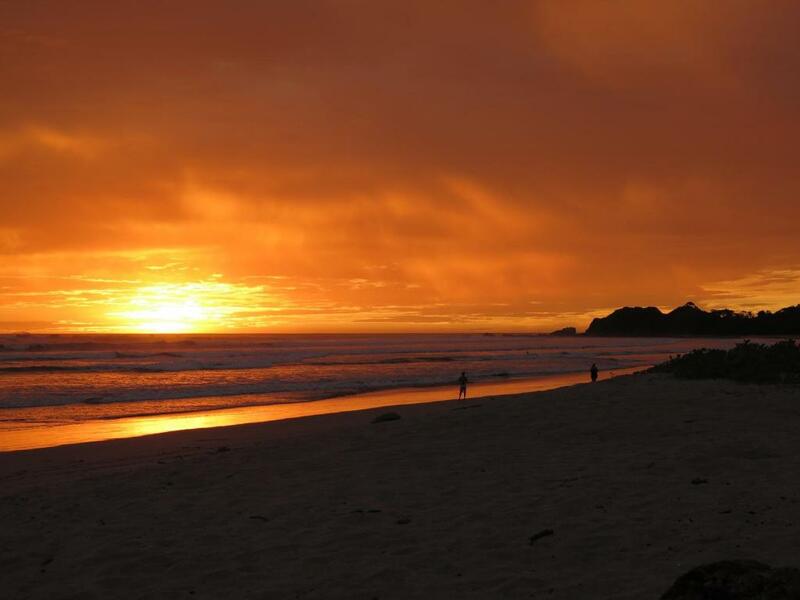 Sámara is 18 miles from the accommodation, while Carrillo is 24 miles from the property. Tamarindo Airport is 41 miles away. 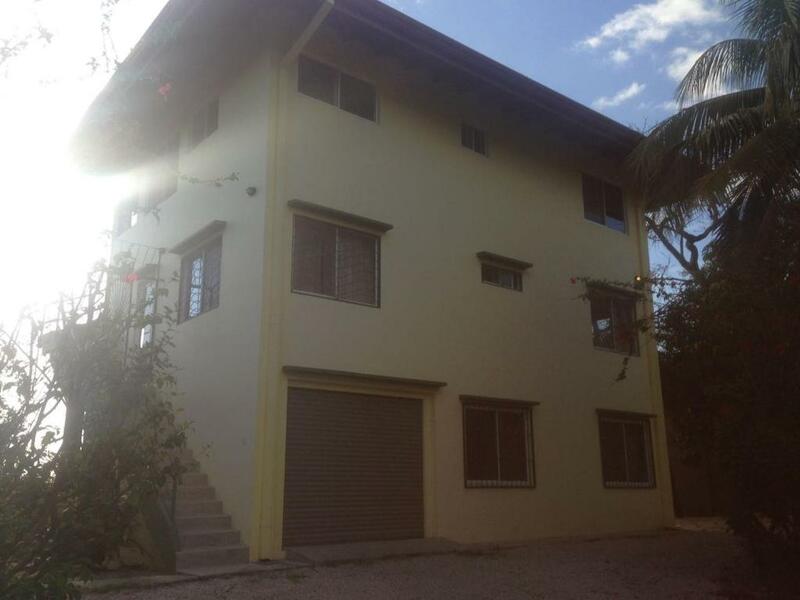 This property is also rated for the best value in Nosara! Guests are getting more for their money when compared to other properties in this city. 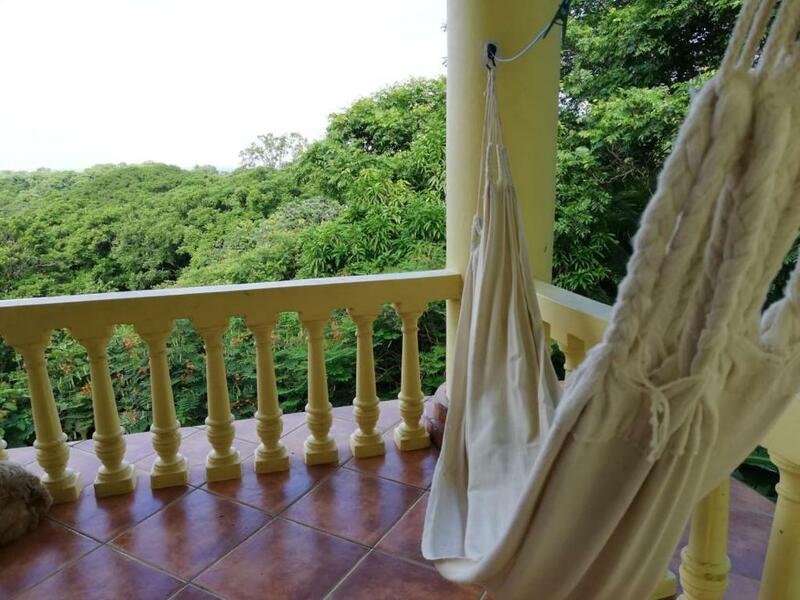 When would you like to stay at Casa Tres Vistas? This holiday home has a balcony, microwave and oven. House Rules Casa Tres Vistas takes special requests – add in the next step! Casa Tres Vistas accepts these cards and reserves the right to temporarily hold an amount prior to arrival. Please note that check-in and key collection take place at: Tienda mandala playa guiones 9 am- 3pm del Cafe Paris 50 mts oeste, nosara 50206. Please inform Casa Tres Vistas of your expected arrival time in advance. You can use the Special Requests box when booking, or contact the property directly using the contact details in your confirmation. Great view, hot water, working ceiling fans. 3 flats share one pool. Second story all open living to outdoors which is awesome but not ideal for little kids as you can’t leave the doors open at night (you can secure everything but bugs can come in if bedroom doors are left open). 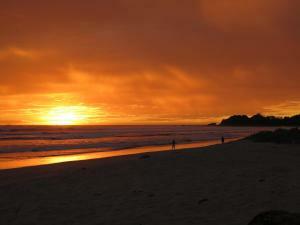 It was about 15 minute walk to the ‘swimming beach’ and another 5 to the surfers beach. Really nice open lounge and good view from the property. Dan downstairs was also really helpful.